The two greatest resources we bring to projects are the extensive network of professional relationships we've cultivated over the years, and our staff. Our experience gives us the knowledge to find, qualify, and supervise the finest local craftsmen and best quality materials, enabling us to build each project to the standards required by our clients and designers. We offer services all within your budget. 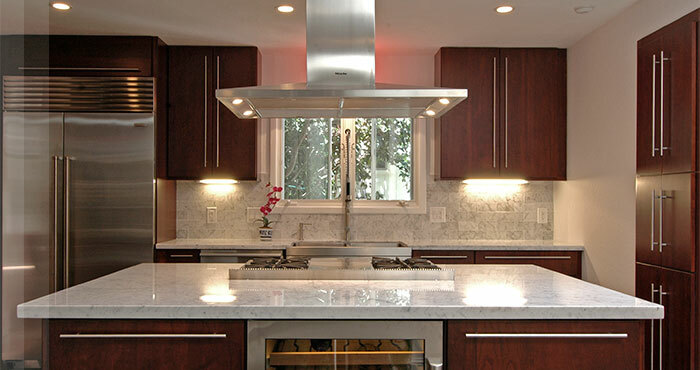 We built our web site to guide you through some of the different residential and remodeling projects we have done. We hope these pages will show the quality and attention to detail we put into every home.